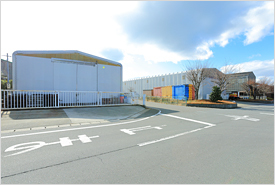 Kowa Machinery Co., Ltd, continues to flourish and succeed as one of the largest used machinery dealers in Japan with its head office located in Yatomi, Aichi. 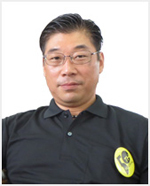 Kowa Machinery is committed to the "speed, trust, and reliability between the clients and Kowa", which is taken as our business principle for over the past 50 years. 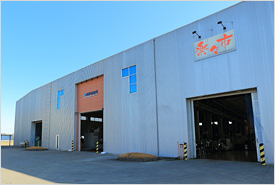 We have more than 500 machines in three warehouse centers, which can satisfy all the demands from the clients. Moreover, according to the feedback and data from clients, we offer the competitive quotation. In order to show our gratitude toward clients abroad and home, we are going to host all kinds of programs, which could bridge the clients and Kowa Machinery Co., Ltd tightly. Once again, I do appreciate the support and trust from the clients all over the world. As for the clients, they are always looking for the higher quality machines with low cost, which is also one of our missions. What we have achieved today is strongly associated with the efforts we make to satisfy our clients. As long as we keep the "trust, reliability, and speed" as our business principle, no matter in which era, we could always provide the clients with high quality machines and good service. "Rise and fall" is the nature laws, which all the individuals, companies and countries should follow. Therefore, for the future, chasing the glory is the life purpose of all the people. We will continue to move forward with our clients. 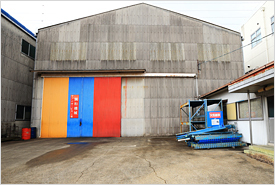 Copyright © KOWA MACHINERY CO.,LTD .All Rights Reserved.